If you had not already heard June 2nd-5th is the official Jubilee weekend. Everywhere you go there is red white and blue, whether it be in the form of a Union Jack flag or a clutch bag……Jubilee fever has taken over the nation and with today being the 4th you can only imagine the fun that has been had already. As well as us Brits embracing the festivities it seems everyone can join in, even if they are cruising. There are numerous events planned and being held around the country as I type but you can celebrate at sea too. Cunard are celebrating in true style. The cruise line will see all of their Queens together in Southampton, accompanied by an air display from the Red Arrows. There is an impressive fireworks display planned for the evening and I am told the best view point will be from Marchwood. Royal Caribbean is celebrating onboard Independence of the Seas and in true British style too I might add. Traditional English grub will mark the occasion including fish and chips, steak and kidney pie and sausages with mash. Oh and not forgetting the Union Jack cupcakes!!! Yum!! There will also today be a Rock Britannia performance onboard Independence of the Seas and where better to hold it than the ships promenade deck. I am envious of everyone that will be taking part, that would be something I would love to have seen for myself. 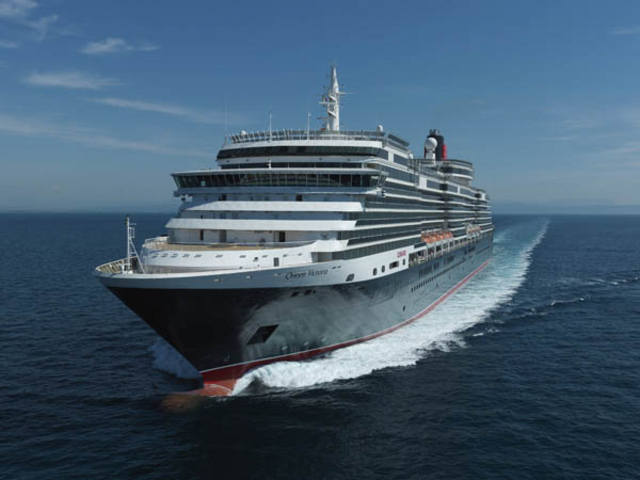 P&O Cruises, Fred Olsen Cruise Line, Swan Hellenic, Princess Cruises and many others are also joining in with the Jubilee festivities so regardless of who you sail with I recon you are in for a right royal good time!!! 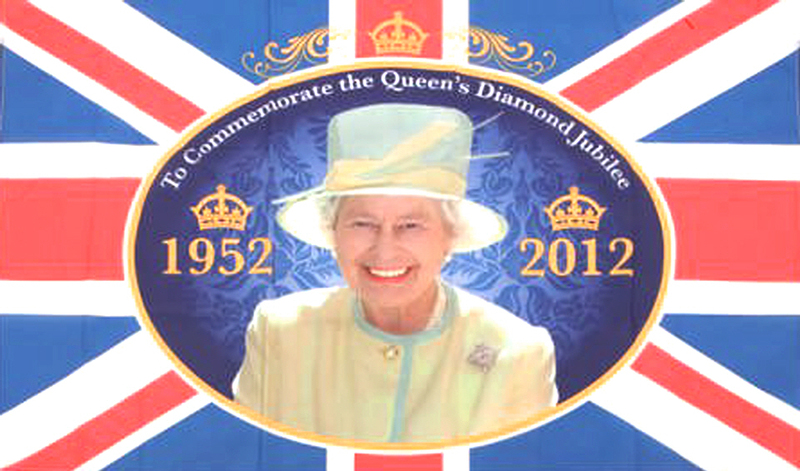 Happy “continued” Jubilee celebrations everyone!! !